How is your monday? Mondays are sometimes hard to put up with, specially after a busy weekend. You have to get up face the week again and my biggest struggle on monday - what should I wear today or this week? Recognizing this? 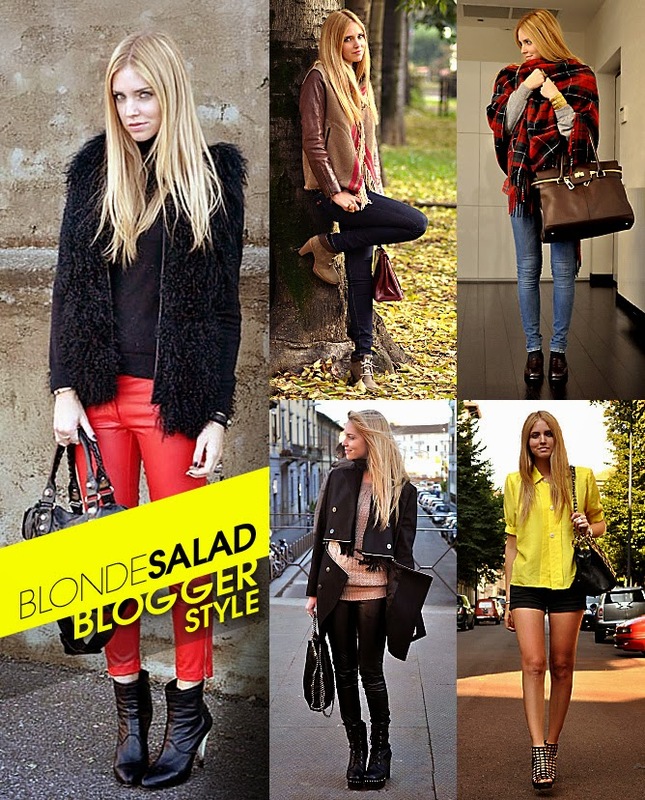 Maybe this fantastic fashion-bloggers can help you to inspire your outfits this week. When I don’t know what to wear to school, a meeting, a lunch with friends or that fabulous party that's coming up end of the week I go to my favorite fashion blogs and I let their pictures inspire my outfit. These are my favorite bloggers! Just check them out, they are amazing! Who are your favorite fashion-bloggers?